The Brooklyn made by Springwall is perfect for the budget conscious customer looking for a great deal. This all foam mattress is made with Certi-PUR certified Bio Foam manufactured with soy based oils for a more environmentally friendly bed. The ViscoGel Memory foam conforms to your body while alleviating pressure points and the gel helps regulate your body temperature to keep you sleeping comfortably throughout the night. Conveniently roll packed into a box for easy delivery and set up. Canadian Made, Canadian Owned. 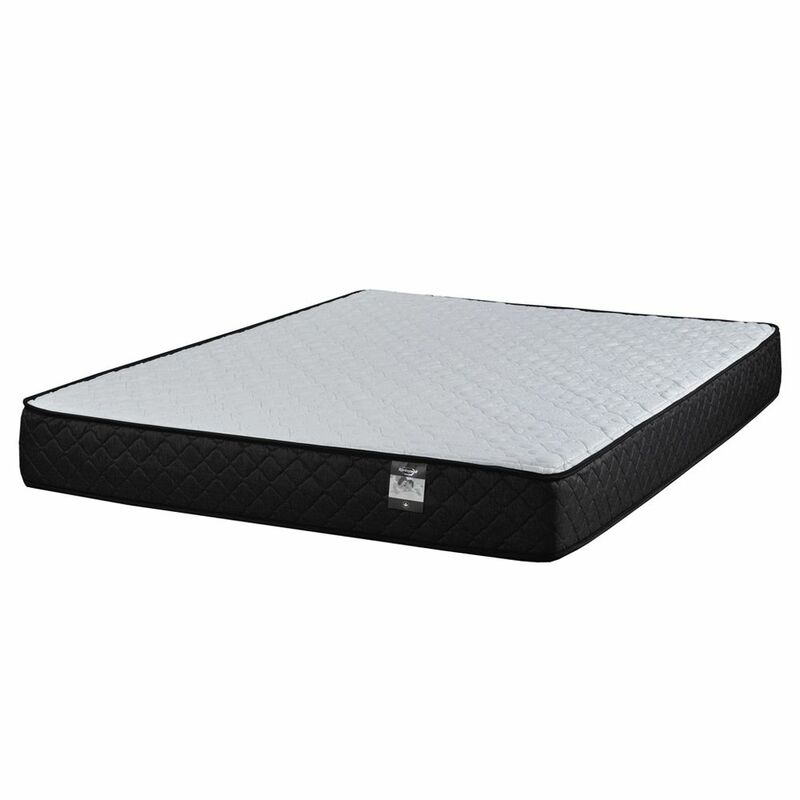 Brooklyn 8-inch Twin-Size Foam Mattress The Brooklyn made by Springwall is perfect for the budget conscious customer looking for a great deal. This all foam mattress is made with Certi-PUR certified Bio Foam manufactured with soy based oils for a more environmentally friendly bed. The ViscoGel Memory foam conforms to your body while alleviating pressure points and the gel helps regulate your body temperature to keep you sleeping comfortably throughout the night. Conveniently roll packed into a box for easy delivery and set up. Canadian Made, Canadian Owned.